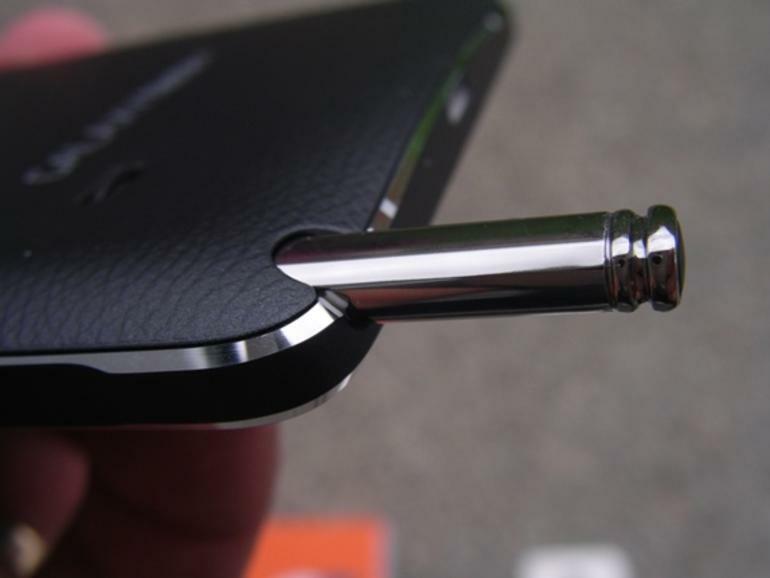 Our #GalaxyNote4 post for today covers two S-Pen-related problems. We very rarely receive issues related to the Note 4 S-Pen so we are happy to tackle at least two problems for this functionality. The rest of the issues have been discussed in our other posts before but we have decided to publish our suggestions here for convenience.